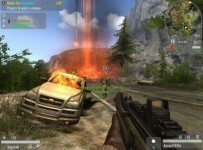 The Enemy Territory: Quake Wars (or ET: QW) is a first-person shooter game, and is the sequel to Quake 4 – 2005. 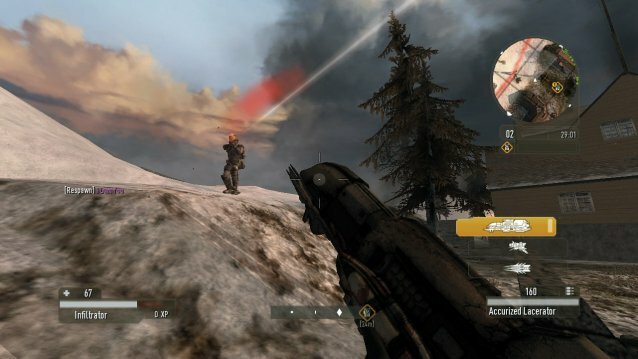 Enemy Territory: Quake Wars was developed by Splash Damage using a modified version of id Tech id Software 4 engine with performance technology MegaTexture. 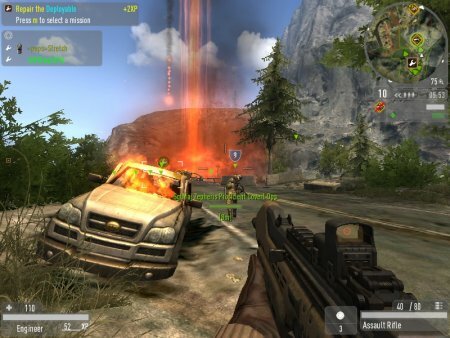 It was released for PlayStation 3 and Xbox 360 on May 27, 2008, Microsoft Windows on October 2, 2007, Linux on October 19, 2007 and Mac OS X on March 18, 2008. Enemy Territory: Quake Wars is located in the same science fiction universe as the Quake II and Quake 4, with a minimal back-story serving as a prequel to Quake II. 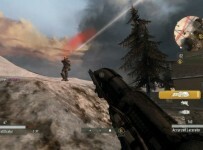 It is the second multiplayer-focused game in the Quake series after Quake III Arena. 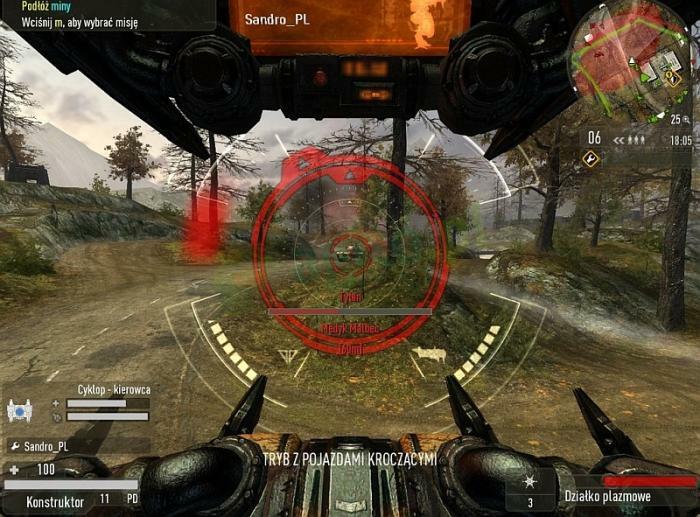 Quake Wars features similar gameplay to Wolfenstein: Enemy Territory, but with the addition of controlled vehicles and aircraft, and multiple deployables AI, asymmetric teams, much larger maps with computer-controlled opponents bot. Unlike previous games in Enemy Territory, Quake Wars is a commercial release rather than a free download.